We will require the following details so that we can commence your Essential Partnership on Groom + Guy. Thank you for submitting the details for your Essential Listing. We will be in touch with you shortly. Your campaign commences on the 1st day of month following the completion of your booking as per your Partnership Agreement. All copy, imagery and links will be required 7 days prior to the commencement of your partnership to ensure suitable upload time. You will be featured in one merchant category on the Groom + Guy. Please advise us which most suits your area of expertise. Featured prominently at the top of your merchant listing, your still and motion images are included to showcase the work you have previously undertaken. Please provide us with up to 5 images and up to 1 video. If more than this is provided, Groom + Guy reserves the right to select the images and video that are uploaded from the selection provided. Still Images -Maximum of 5 images. Minimum of 1200px wide. Maximum of 2400px wide. As part of your Essential Plan, you have a limit of 350 words of copy to be included in your listing. If more than this is provided, Groom + Guy reserves the right to edit the copy to achieve the word required limit. Your listing will include direct links to your social media channels as well as your website. Please provide us with URL links that you would like us to link to. We will completely personalise your direct contact form so the enquiries you receive from the Groom + Guy website contain the details you would require to respond appropriately. Please provide us with details you would like us to collect on your behalf when a direct contact form is completed online. Once submitted, this form will be emailed directly to an email address of your choice. We will schedule your included social media posts equally throughout the year with the first to be scheduled in the first 30 days following the commencement of your partnership. We will contact you prior to the scheduling of your social media posts to obtain the appropriate imagery that you wish to have posted. These guidelines are to ensure that your listing looks its best at all times so we request that you please adhere to these instructions. 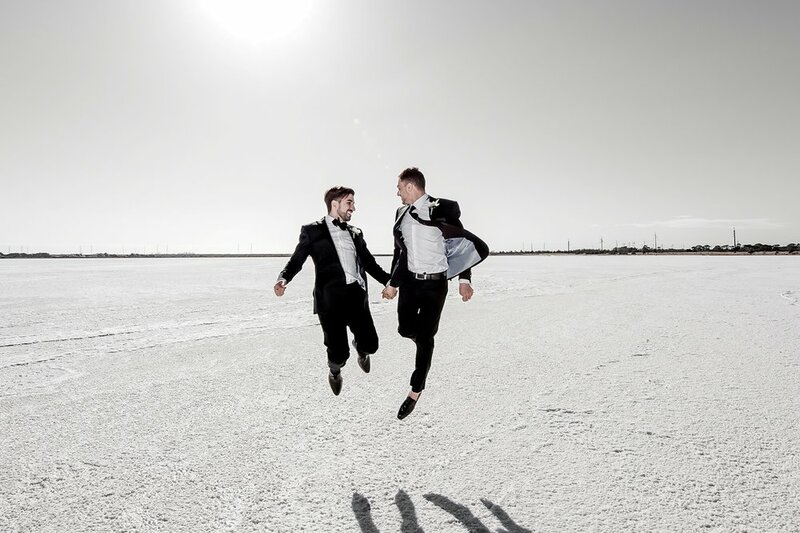 Groom + Guy reserves the right to refuse the inclusion of an advertisement if it is offensive in any way or does not meet the design aesthetic benchmark that is required. If you are unsure at any time if your content is suitable, please send a working copy through to the partner relationship team and they will advise accordingly.